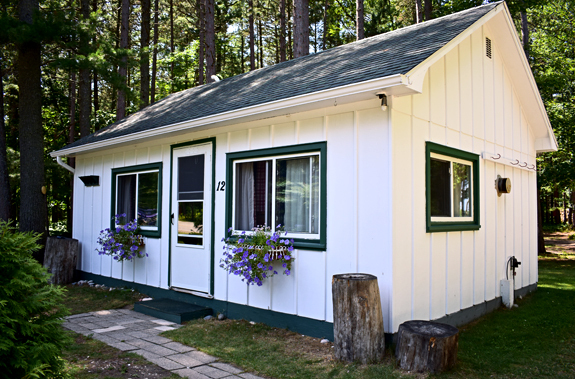 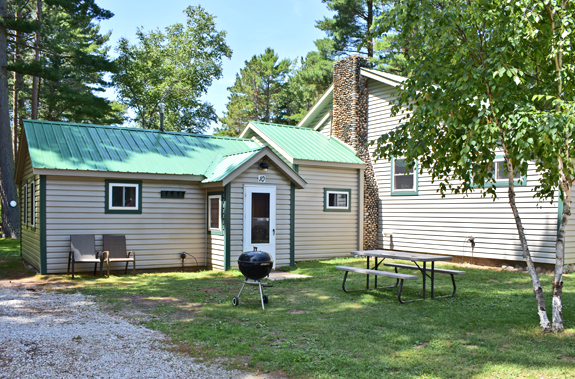 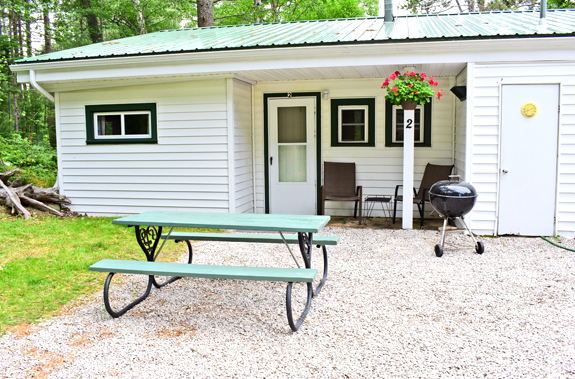 Welcome to Deer Park Lodge Resort's cabin rentals located on Muskallonge Lake in Michigan's Upper Peninsula. 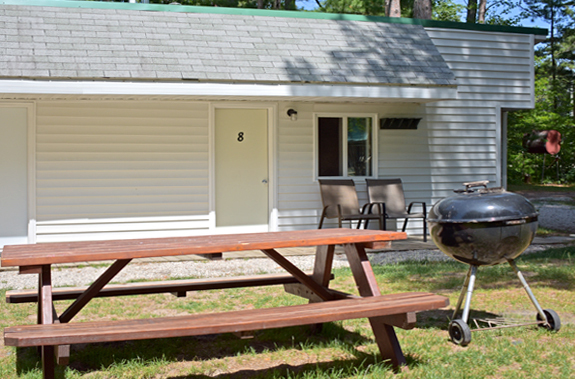 We offer 6 unique cabins to choose from, all shown below. 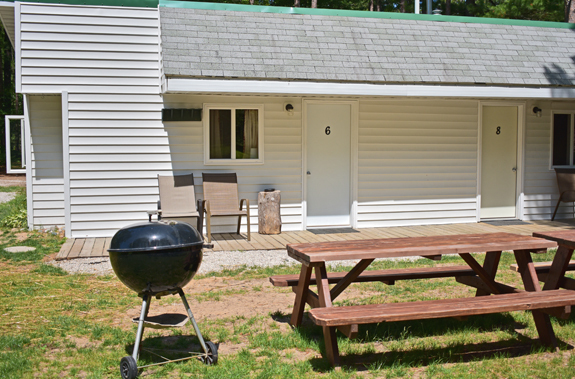 Please review our Reservation Policy and Rules Page before you make your reservations. 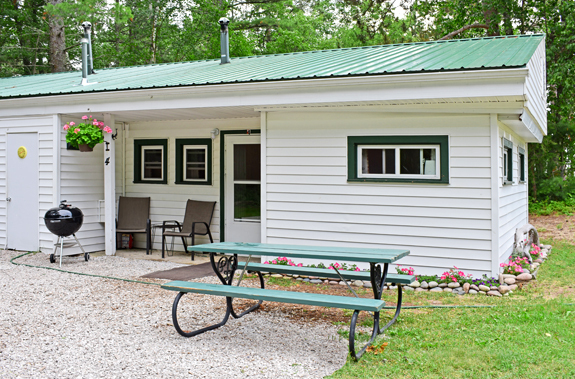 We look forward to hearing from you and having you experience Deer Park Lodge Resort's cabin rentals and our beautiful lake property.